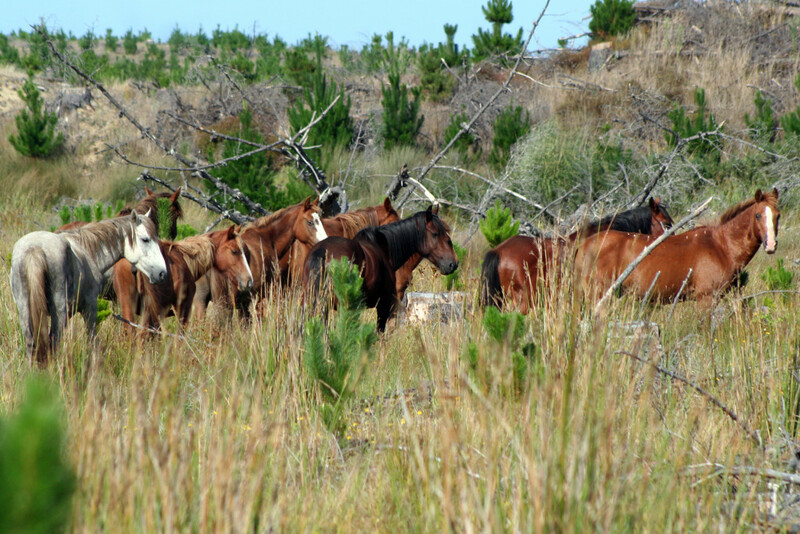 The wild horses of Aupouri Forest can be often seen as you drive through the forest. You need some local knowledge, so ask our friendly team at the Holiday Park to give you some tips. 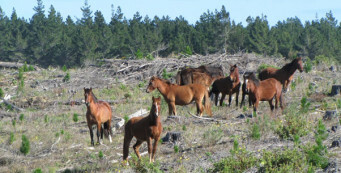 There are many horses living up and down the forest and along 90 Mile Beach.